You’ve recently decided to sell your home, you may want to consider remodeling to get the best return on investment. 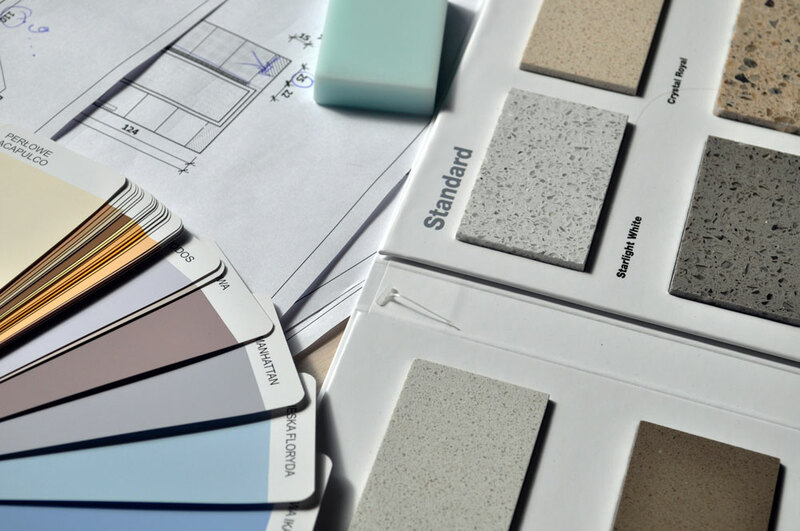 Renovating your home may seem like a pain, but if you do it the right way it can make your home more attractive and functional for buyers. You may be wondering where to start? What to remodel? How can I renovate fast and under budget? There are a few secrets to successfully remodel parts of your home on a budget! First impressions are important. When a potential buyer comes to view your home, the first sight they see is the outside of the house. The most wanted outside feature is exterior lighting either around the house or on the house. If you have lighting on the outside of your house it will help grab people’s attention. According to Andrea Taylor from Kiplinger, 92% of buyers want exterior lighting and you can do this with spending around $65 to $132. Most people would say the heart of a home is the kitchen. The kitchen and table are a place where families and friends gather around. Most buyers desire for their new home to have open space between the kitchen and where the kitchen table goes. Make sure your home has an open kitchen space. This may require removing a wall which can cost as little as $1,000. Getting rid of the carpet in your home will increase how fast your home sells because buyers now are looking for hardwood floors. Not only for the aesthetic look, but hardwood floors are easier to maintain and last longer. Installing hardwood floors can vary but usually costs around $9 to $12 per square foot. Painting – New paint can work wonders for a room. Patching Holes – Fixing the cracks in the walls. Improve Countertops – Stone countertops are what buyers are looking for. New fixtures – New lighting and ceiling fans. Staging – Declutter all rooms. Little steps make a huge difference! Check out what Property Brothers and Parker & Francesca have to say about staging your home for a faster sale here.